This was the first week where all classes had their science lesson. 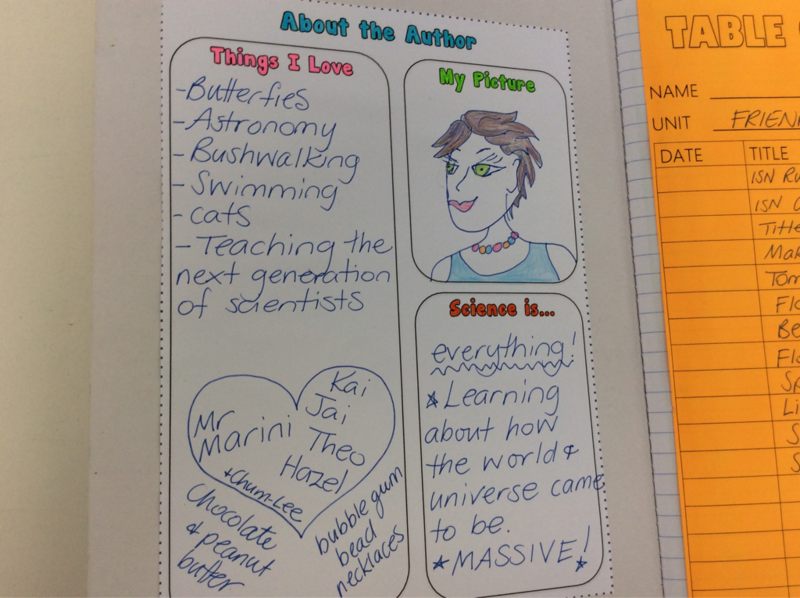 We continued setting up our science notebooks, and personalising them with an about the author page and a unit title page. 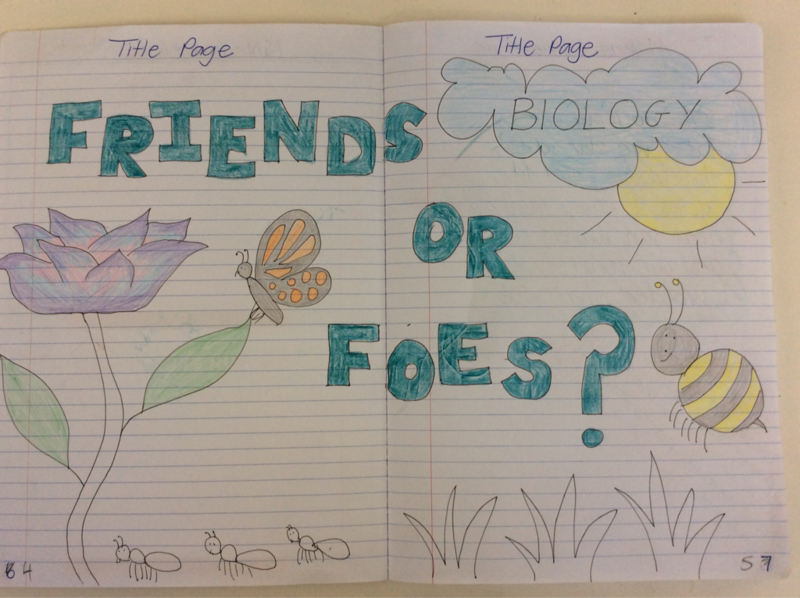 It takes a while to set up our notebooks, but this is an investment of our time.